This compares with the first quarter of 2017, when the railroad reported earnings of $362 million, or 39 cent per share. CSX also reported its operating ratio, which measures operating expenses as a percentage of revenue, for the first quarter improved 950 basis points to 63.7% from 73.2% in 2017. 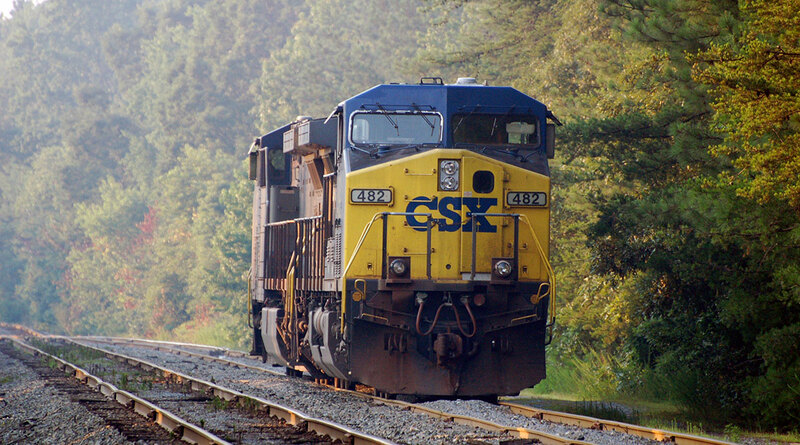 CSX said first-quarter revenue remained flat at $2.88 billion, but expenses fell 13% year-over-year. The company said it saved $99 million by reducing its headcount and implementing scheduled railroading, making the freight carrier more efficient. First-quarter operating income was up 36% to $1.04 billion compared with $769 million during the first three months of 2017. James Foote, who took over as CEO after the death of Hunter Harrison last December, told reporters on a conference call the structural changes Harrison and other executives were implementing last year are taking hold. Shares of the Jacksonville, Fla.-based company rose 3.7% to $58.65 in after-hours trading.